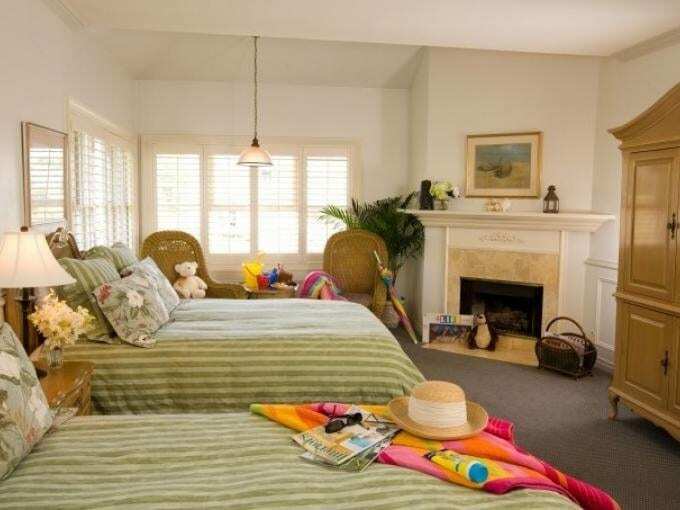 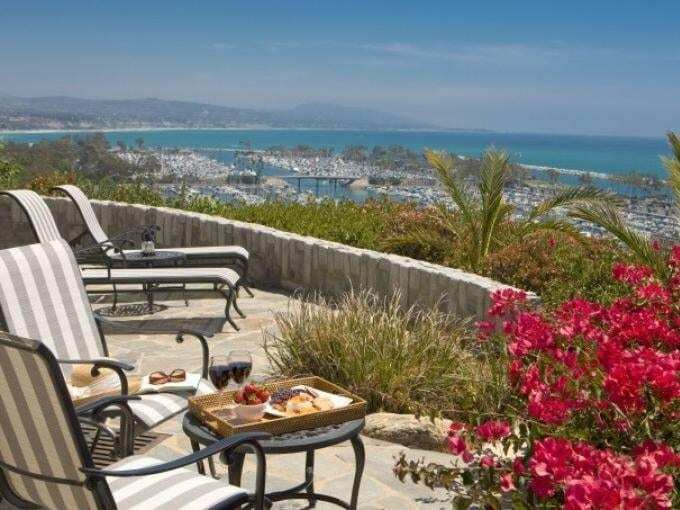 Enjoy fabulous views of the Pacific from just about every window of this four diamond bed and breakfast inn — dramatically located on a bluff above the Dana Point Yacht Harbor. 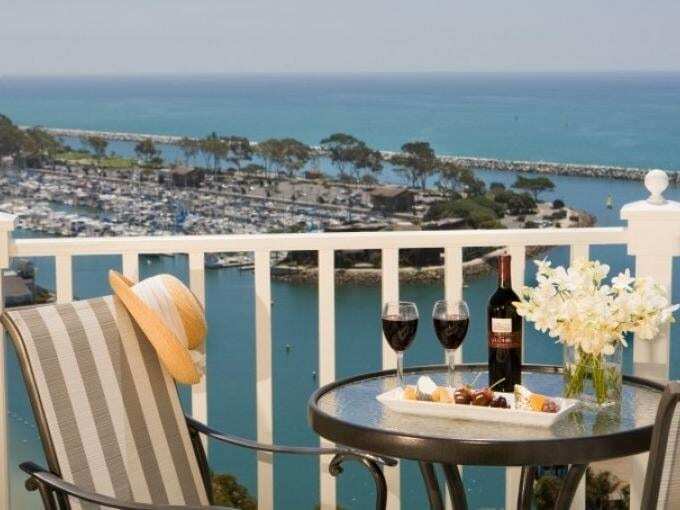 Listed on the 2008 Conde Nast Traveler’s Gold List and voted Best Bed and Breakfast in Orange County for the sixth year in a row, Blue Lantern Inn’s guests savor a delicious breakfast in the morning and wine and hors d’oeuvres in the afternoon. 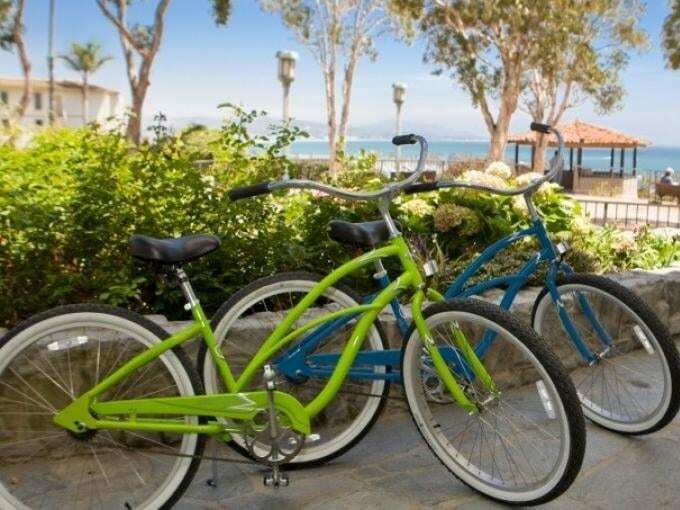 Other amenities include onsite spa treatments, a fitness center, two meeting rooms and bicycles for exploring the beautiful coastline.